Organizations | SparkOC.com - The happening place for Arts happenings in the O.C. 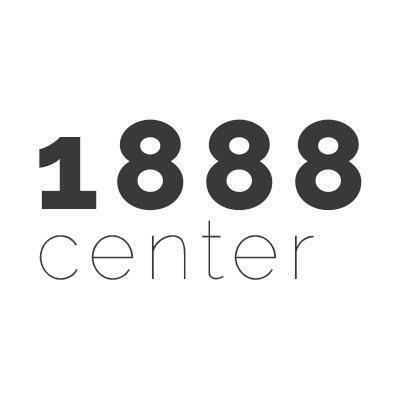 1888 serves as a regional catalyst for the preservation, presentation, and promotion of cultural heritage and literary arts. We develop educational programs, produce collaborative projects, and publish relevant literature from around the world to enrich our diverse neighborhoods and engage the national community. Dedicated to the creative traditions of our local history, we use the literary arts as a foundation for increasing education and literacy with meaningful opportunities—both online and offline—that will engage readers, support writers, and inspire a cultural legacy for future generations. The innovative 1888 Center is located in the historic District of Old Towne Orange, California. The building, constructed in 1925, hosts a bookshop, gallery, multi-use performance space, and café. Our vision is to establish a lasting cultural center in Old Towne Orange, California, and transform the City into the Literary Arts Capital of Southern California. Visit us online at http://1888.center. The Academy of International Dance provides its students the International Arts and Education Program (IAEP). The IAEP benefits the most underserved communities in Santa Ana. It places a priority on educating at-risk and disadvantage children and youth, ages 2 to 17 years old, through instruction in the performing arts. In addition to providing the children a multi-cultural experience in dance, the program gives students the opportunity of early childhood education, scholarship assistance, dance curriculums that places them through examination and certification by highly recognized institutes, performance opportunities, artistic field trips, tutoring in literacy, math and science, computer lab access, and introduction to a foreign language. The program also provides nutritional/health classes and referral resources for parents. 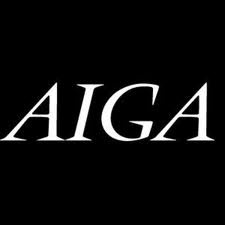 AIGA is one of the largest and oldest graphic design organizations in the country. 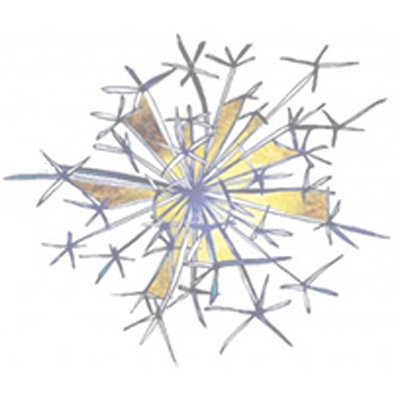 Alchemy Theatre Company is devoted to advancing the art and experience of theater in our own community through integrity, quality, and creativity. We look to create opportunities to work with the leading artists of today in an environment that is not only respectful, committed, and welcoming, but also challenges audiences and ourselves artistically to push the envelope of what can be imagined. We strive to treat our audiences and contributors with respect and cultivate a sense of communal curiosity about life through theater. We are a theatre with a purpose: to touch every element of production in a positive, motivating, and open environment by using innovative techniques, to craft productions that inspire, entertain, awaken, and elevate the theatrical soul." Alchemy Theatre Company seeks to transform our environment not only by producing innovative theatre, but also by engaging our community on many levels with these programs: · Community & Education Outreach: bringing high quality theatre to under-served communities and providing supplemental material to teachers to help present core curriculum through theatre activities. · Professional Leadership Programs: apprenticeships, internships, and mentoring that allow theatre practitioners at all levels of experience to explore all parts of the process. · Actors Alchemy Academy: workshops, intensive residencies, and private coaching for new and experienced actors taught by ensemble members. · New Works Development: readings and workshops to assist playwrights and composers in bringing new works to the public. 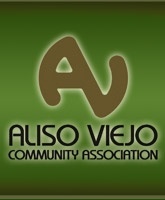 The Aliso Viejo Community Association serves the city of Aliso Viejo and presents many special events throughout the year including free summer concerts and movie screenings in the park. Aliso Viejo has 19 Internet workstation for the public; they are also loaded with Microsoft Word. There is also a manual typewriter, eight public access catalogs that are also linked to several online research databases. The All the Arts for All the Kids Foundation is an independent nonprofit organization dedicated to developing, sustaining, and supporting the arts as an intrinsic part of every child’s education. It is this organization’s passionate belief that the arts are the birthright of every child, and as such, the Foundation champions the arts in the Fullerton School District. We enthusiastically raise funds which are used exclusively to supplement the District’s ongoing arts programs. This grass roots community effort is staffed solely by volunteers, so that all proceeds go directly to the children in every school in the District. The All-American Boys Chorus makes a difference, one boy at a time. Serving boys age 8 to 15, the AABC engages, challenges and inspires boys with a unique and innovative opportunity to maximize their potential. They become outstanding musicians and responsible leaders in the community through the multi-faceted training, mentoring, choral programs and concerts. In 1985, an old bookstore was dismantled and turned into a wholesale coffee roasting warehouse. People in the area soon got wind of something new in the neighborhood. Fresh hot coffee was available for the locals and served out of the side door. Soon, people gathered and got the munchies while drinking their cappuccino. So that’s how it got started. A quaint, local gathering place that offered great fresh coffee, good eats and good times. American Ballet and Conditioning Ballet School is a private ballet academy and youth ballet company. The American Coast Theater Company in collaboration with Vanguard University, is committed to producing professional theatre with artistic excellence and high production value. The American Guild of Organists (AGO) is the national professional association serving the organ and choral music fields. The Guild serves approximately 20,000 members in 348 chapters throughout the United States, and in Europe, Korea and Argentina. Founded in 1896 as both an educational and service organization, the Guild seeks to set and maintain high musical standards and to promote understanding and appreciation of all aspects of organ and choral music. The American Opal Society is a non-profit organization whose main purpose is to share information about OPAL. Members collect opal, teach the cutting of rough opal and teach the design and setting of opal in jewelry.  The Anaheim Arts Council was established in 1977 by the City of Anaheim as an advisory council for arts and culture. The AAC encourages involvement of the community in programs that include culture, dance, drama, heritage, literature, music and visual arts. Each spring, the AAC holds the Anaheim Arts Council’s Children’s Festival. This provides a day of free or low cost activities and live performances for children, youth and families. Anaheim Ballet’s mission is to enlighten and entertain audiences with classically rooted programming and contemporary presentation. 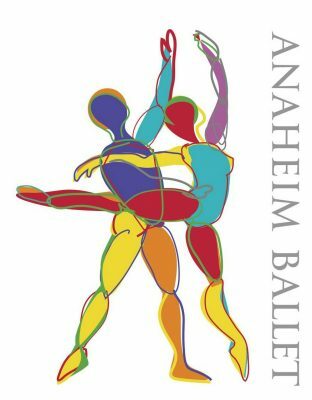 Anaheim Ballet provides quality performances to audiences of balletomanes as well as novice ballet-goers and acts as a haven to talented Southern California artists and as a magnet to international talents. Anaheim Ballet’s Educational Outreach and Scholarship STEP-UP! program is committed to the promotion of classical ballet and providing its numerous benefits to those otherwise not able to receive them. Anaheim GardenWalk is a 460,000-square-foot outdoor dining, shopping and entertainment destination situated in the heart of Orange County, Calif. just steps from the Disneyland® Resort, Anaheim Convention Center, and a short drive from Angel Stadium and Honda Center. It is home to a distinctive collection of popular restaurants, vibrant nightlife, trendy shops, an upscale bowling lounge and fun family events. New exciting happenings are well underway at Anaheim GardenWalk, including the addition of outstanding restaurants, entertainment venues and retail shops. Upon completion of the redevelopment, Anaheim GardenWalk will provide a one-of-a-kind guest experience and a world-class gathering place for locals and visitors. For more information, visit www.anaheimgardenwalk.com. Anaheim High School Performing Arts Conservatory is a California Partnership Academy founded in 2010. 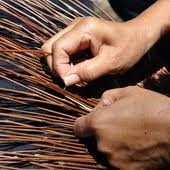 Students attend core classes and are trained in their field of discipline as well as master workshops. Our partners include Disney,OCPAC, Anaheim Arts Council,CSUF,The Chance Theater, and Cypress College. The Anaheim International Film Festival will debut October 13-17, 2010, marking the addition of a world-class cultural event to Southern California and the international film festival circuit. The AIFF mission is to create an environment that inspires, nurtures and showcases the work of emerging independent film talent while paying tribute to accomplished film artists in the international, national and local film communities. For five spectacular days and nights in October, the Anaheim International Film Festival will screen approximately 100 of the latest and best contemporary narrative feature films, documentaries, live action and animated shorts and student films from all across America and around the globe, as well as a diverse lineup of industry panels, workshops, tributes, retrospectives and star-studded gala events.